Watson-Crick complementarity is one of the central components of DNA computing, the other central component being the massive parallelism of DNA strands. 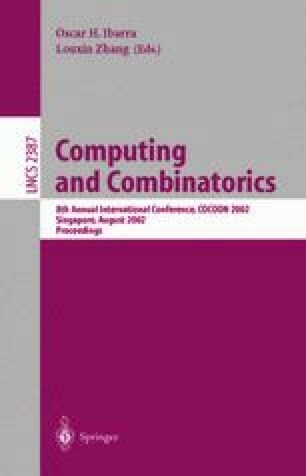 While the parallelism drastically reduces (provided the laboratory techniques will become adequate) the computational complexity, the complementarity is the actual computational tool “freely” available. It is also the cause behind the Turing universality of models of DNA computing. This paper makes this cause explicit, reducing the matter to some previously known issues in computability theory. We also discuss some specific models.